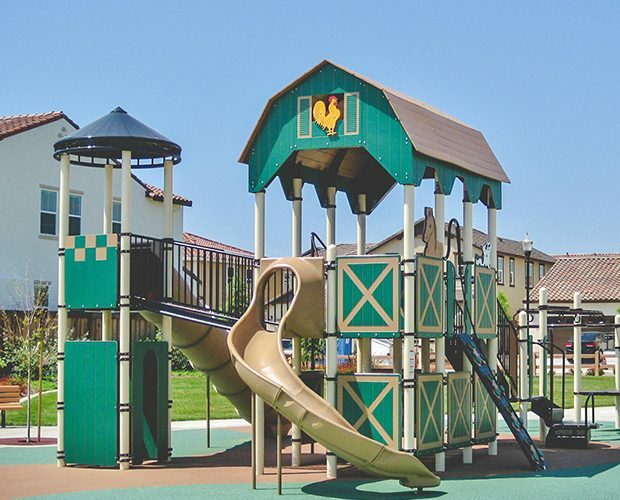 After several years of planning, the George ‘Rocky’ Graham Park opened to much fanfare and excitement as the park celebrates a longstanding member of the community and what better way to do that than to build a place for play and community gatherings. 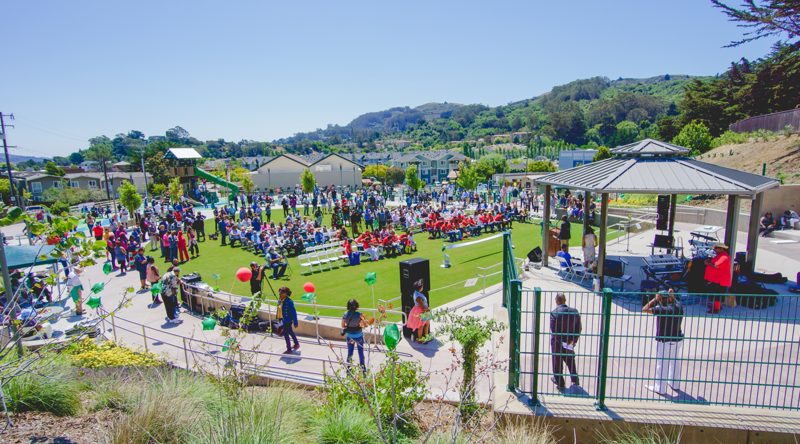 On July 11th, 2015, the community of Marin City joined together to celebrate the grand opening of their new George “Rocky” Graham Park. 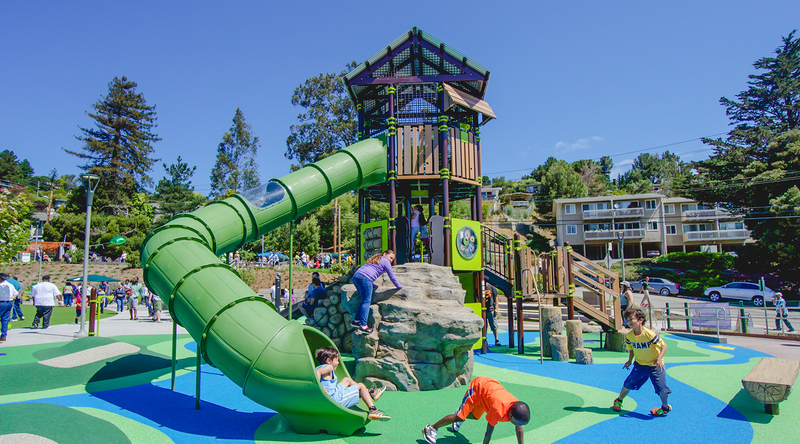 Ross Recreation, along with many other organizations involved in the design and construction of the park, were on hand to join the local residents in the celebration. 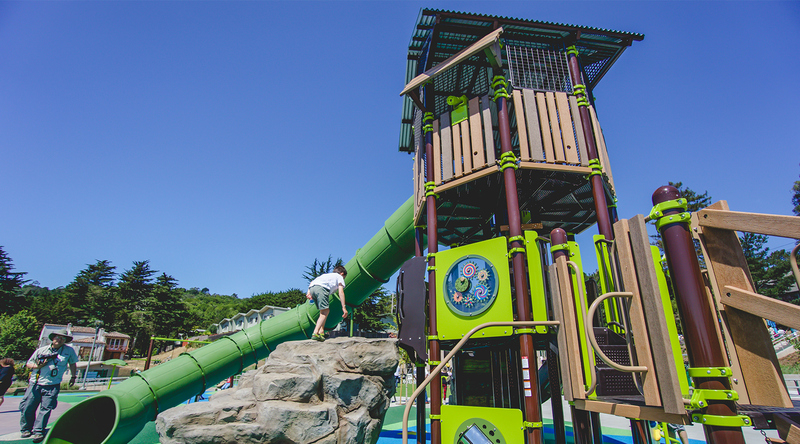 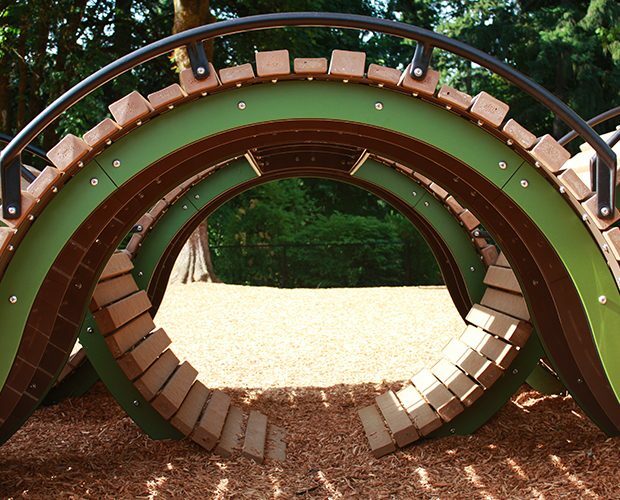 Included in the design is Landscape Structures’ Nature Inspired play equipment and a new gazebo for the amphitheater area.